Did I finish? : Yes -- I couldn't stop thinking about this one! One-sentence summary: Police dispatcher gets a call from his teenaged daughter, who was kidnapped seven years ago and presumed dead. Do I like the cover? : I do -- it captures the gritty, dirty feel of the town of Bulls Mouth. I kind of hate the whole 'The phone rings...' thing, though. It's a bit distracting. First line: Ian Hunt is less than an hour from the end of his shift when he gets the call from his dead daughter. Did... I kind of have a crush on Ian? : YES. I'm a sucker for (anti/non)heroes with baggage, angst, stubble, and a drinking problem. Thankfully, my wife finds his hilarious and not, like, worrisome. Did... I actually take this book to the bathroom with me during the day? : YES. Honestly, every free second I had, I cracked open this book to read. Potato chip addictive! Buy, Borrow, or Avoid? 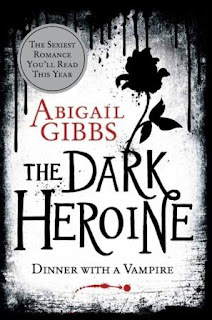 : Borrow if you like taut thrillers that work better than caffeine at getting your heart pounding! Why did I get this book? : I loved the gritty ambiance of the setting. 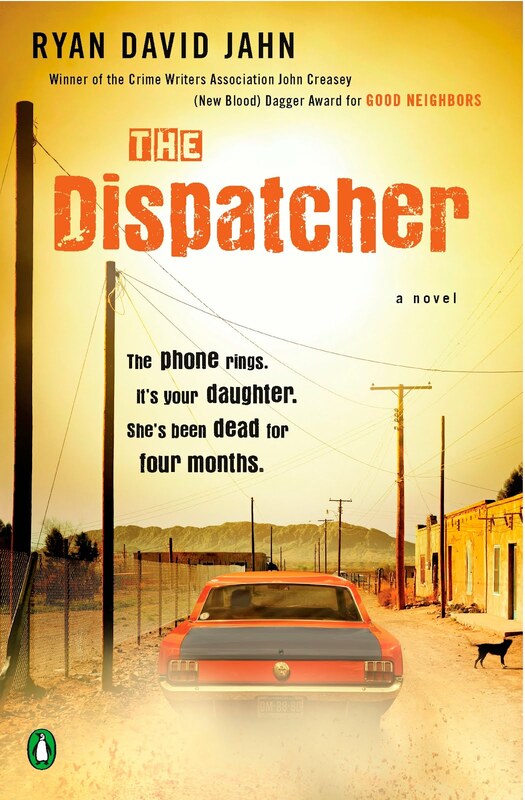 Review: In the first few pages of this novel, we meet Ian Hunt, a police dispatcher who gets a 911 call from his daughter, who has been missing for seven years. Four months ago, at his ex-wife's request, they had a funeral for Maggie, but Ian hasn't been able to let go of the hope that Maggie was alive. This book had me on the edge of my seat every time I picked it up; if I had coffee while reading it, I honestly thought I'd expire from an anxiety attack. Jahn's present tense narrative has the effect of making everything immediate, and so I just chased line after line, desperate to get to the resolution. The novel alternates mostly between Ian, Maggie, and her kidnapper, and the additional viewpoints are both delightful and maddening. I wanted to get to The End, of course, but Maggie's interludes ratcheted up the tension while the kidnapper's POV just made everything creepier and creepier. Other characters got their own chapter now and then, which slightly affected the mood for me, but otherwise, I can't complain about the pacing or the vibe of the story. If thriller you want, thriller you get. Beyond the thrilling plot line -- will Ian be able to rescue his daughter? -- this novel also lifts up the damaging effects losing a child has on a person and a marriage. Ian is estranged from his son who was babysitting his daughter the night she was kidnapped; his tragedy is one in this town full of heartache and loss, one that marks him and yet makes him just another of the damaged. 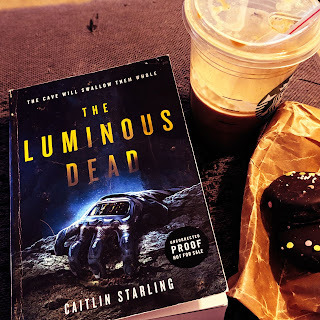 Contemporary thrillers aren't always my thing because I'm a wimp, and I get freaked out easily, and this book has tension and creepiness in spades. The story isn't gory, not exactly, but has some explosive violence that fits with the feel of the story and matches the plot -- but still squicked me out. In the end, this was a very fun way to spend a few days -- well, maybe not fun, but certainly engrossed -- and anyone who enjoys cinematic, tension-filled thrillers will dig this one. 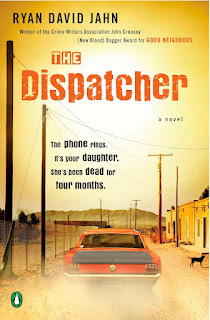 I'm thrilled to offer a copy of The Dispatcher to one lucky reader! To enter, fill out this brief form. Open to US/CA readers, ends 3/30. I love thrillers like this!! I sort of didn't pay attention to this one before but now I really want to read it!! Then you'll SO love this book -- v cinematic in the descriptions and vibe of the book, and the characters were pretty compelling. Even the kidnapper had me empathizing at rare moments -- so deliciously messed up! Not my usual thing but once in a while, I do like thrillers like this one. 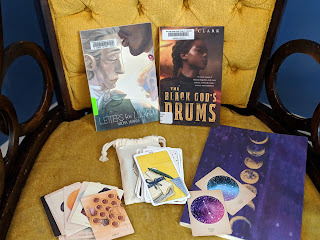 What I liked about it -- I should have put this in the review some how -- was that a lot of male emotions were shown in this story, which was a unique experience for me -- most of my reading has female protagonists and their viewpoints. There weren't a lot of macho one-liners, which I feel typifies many thrillers, so that pleased me too! Did the end live up to the thrill of the story? Yes, I would say so -- for me, at least. It's not how I would resolve a situation, but certainly it was dramatic and in character -- I put down my e-reader feeling satisfied and wanting a drink! When I read your one-sentence summary, I seriously went "Ooooh." That's a pretty cool premise. "Potato chip addictive!" Yes, those are the books I love to share with my mom. This is on the list, and thanks for the giveaway. 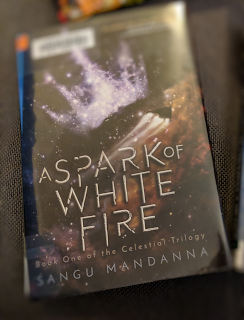 I am on target to read this one in the beginning of April, and am so excited about it now! You do make it sound truly pulse-pounding, and I need a book like that to take me out of the everyday. Thanks for the exciting and enticing review today. I am betting this one is going to be a real winner for me! I love books that are so captivating I carry them with me everywhere. This sounds so good! This sounds like a riveting and powerful story. I can see myself refusing food, drink and sleep as I frantically turn the pages desperate to find out if things work out! It seems as I have...ahem, matured (gotten old!) stories like this impact me more emotionally especially the well-written stories in which you can feel the anguish and despair of the characters. 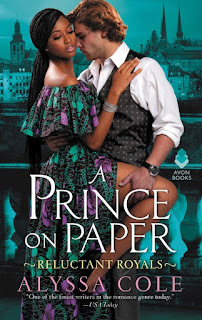 I like that this book is male-oriented and the emotions of the men involved are portrayed well. I couldn't decide about this book when considering reading it and I'm glad it's so good. 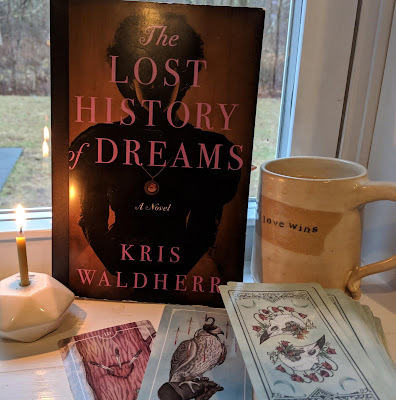 I'll be listing this on my tbr for when I'm in the mood for a totally absorbing, exciting book. Hope it is not too late because I really want to read this book. It sounds like such a riveting story.